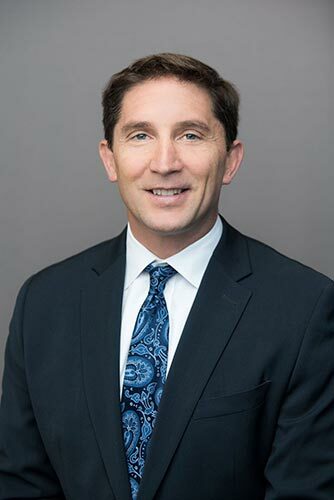 As CEO of the investment management arm of Mosser, Jim Farris leads all facets of the investment management platform, including strategic vision, developing new capital partner relationships, acquisitions, recapitalizations, dispositions, geographic expansion, and asset management. Jim has more than 17 years of experience in real estate investment, finance, and property operations, having executed and managed over $1.1 billion of structured investments since co-founding Mosser Capital in 2012. He is an IREI Springboard Leader Alumni and an iREOC Board of Governors member as well as a UC Berkeley Fisher Center Advisory board member. Jim earned a Bachelor of Science degree in Economics from Santa Clara University and a dual Masters of Administration degree from Columbia Business School and the UC Berkeley Haas School of Business.